Our product range includes a wide range of straw stripe mat, natural mat and natural straw mat. 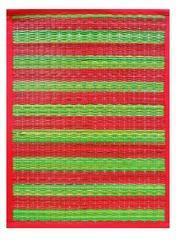 We are leading manufacturer and exporters of all kinds of STRAW STRIPE MAT . 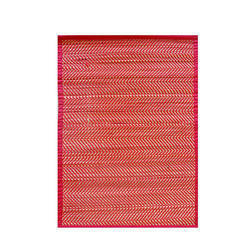 We offer wide range of STRAW STRIPE MAT. Today the position our company has attained in the industry is due to our ability of providing a desired and premium quality range of Handicraft Natural Mats in the market. These products can be utilized for knitting, weaving and others. We keep in mind the specific need of clients, while carrying out our production process. These mats are soft in nature and easy to use and maintain. We not only ensure to deliver qualitative products, but also make them available in the market at affordable prices. Today the position our company has attained in the industry is due to our ability of providing a desired and premium quality range of Handicraft Mats in the market. These products can be utilized for knitting, weaving and others. We keep in mind the specific need of clients, while carrying out our production process. These mats are soft in nature and easy to use and maintain. We not only ensure to deliver qualitative products, but also make them available in the market at affordable prices.